Last week’s decision by the Canadian Radio-television and Telecommunications Commission (CRTC) to forbid the practice of “zero-rating” – exempting certain types of online content such as streaming or social media from a subscriber’s data usage – has leveled the playing field for businesses that rely on the Internet to deliver their services, consumer advocates say, though at least one expert fears it will have the opposite effect. According to University of Ottawa professor and Internet law expert Michael Geist, the CRTC’s April 20 ruling, which declared that Internet service providers (ISPs) must treat data traffic equally regardless of its point of origin, represents “a big step forward” for net neutrality in Canada. The ruling stemmed from a complaint filed by the Public Interest Advocacy Centre (PIAC) against Quebec wireless carrier Vidéotron, which launched an “Unlimited Music” feature in August 2015 that allowed users to stream music from services such as Spotify and Google Play Music without having it count towards their monthly data caps. “Gone are the days of unjust preference of certain services and extra costs for consumers that are not on higher cost plans,” he said. If net neutrality advocates thought the April 20 decision sounded familiar, that’s because the CRTC had previously ruled against Vidéotron and Bell Mobility in a January 2015 case that saw the two telecom giants become the target of a complaint that they were giving their Bell Mobile TV and illico.tv services unfair preferential treatment. 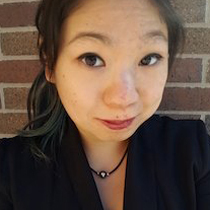 OpenMedia external counsel Cynthia Khoo could still see ISPs attempting to break the CRTC’s new net neutrality regulations. Khoo said that while the CRTC’s decision is unquestionably a win from a net neutrality perspective, if an ISP was particularly brazen it could once again try to flout the rules, which would depend on another complaint being brought before the commission. Geist believes that despite the similarities between the two decisions, at least two factors are different: One, the CRTC’s acknowledgment of the role that innovation and competition must play in providing consumers with a “free and open Internet” in its April 20 decision; and two, the comprehensive zero-rating analysis it released that same day articulating its reasons for opposing the practice. 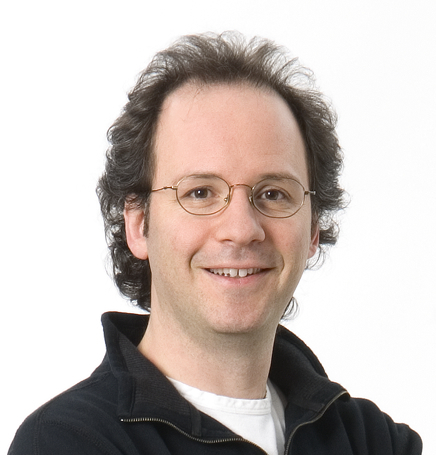 University of Ottawa Internet law professor Michael Geist believes the CRTC’s latest ruling is more binding than previous decisions. Both experts say that businesses which rely on the Internet to deliver their services should be cheering the news especially loudly, with Geist noting that even the ISP community was not united against net neutrality, with Rogers Communications Inc. arguing the practice would inherently favour certain types of internet activity while unfairly discriminating against others. Khoo echoes Geist’s sentiment, arguing that it’s ensuring a level playing field that has made the Internet what it is today. But could it backfire on consumers? In its analysis, the CRTC listed arguments in favour of zero-rating from such proponents as Telus Communications and Shaw Communications Inc., who argued that what they called differential pricing presented an opportunity for ISPs looking to gain a competitive edge in the market; would exert downward pressure on prices while offering consumers a greater range of choices; and spur innovation. 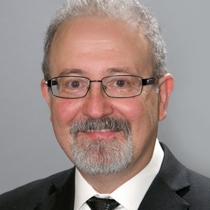 Telecommunications analyst Mark Goldberg, who agrees with Telus and Shaw’s assessment, told ITBusiness.ca he has trouble with any characterization of the CRTC’s zero-rating decision being in consumers’ favour. Telecommunications industry analyst Mark Goldberg believes the CRTC’s decision hinders consumers more than helping them. Vidéotron, Goldberg said, had simply developed a unique service that helped it stand out in the market, and which consumers were free to ignore. Nor is Goldberg convinced the CRTC’s decision is consistent with its stated intent to rely on market forces to the maximum extent possible, since Rogers’ opposition to zero-rating implied at least one large wireless carrier would not be participating and that consumers would still be free to choose an ISP committed to net neutrality. The University of Ottawa’s Geist said that while there may be short-term costs, particularly for Vidéotron, which now has 90 days to ensure its unlimited music service complies with the new rules, data from Europe, where net neutrality has long been the norm, suggests that in the longer term ISPs will simply provide smaller volumes of data at price points lower than their zero-rated predecessors.